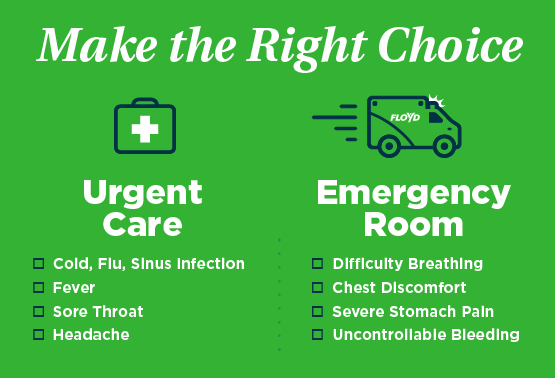 Flu season is here, but there are steps you can take to avoid it, lessen its severity and keep from passing it on to those who you come in contact with each day. Wash your hands often​. Use hand sanitizer if soap and water are not available. Wash your hands after using the restroom, before preparing food, after being in public areas, and before and after caring for a sick person. Get the flu vaccine. The CDC recommends the flu vaccine for everyone over the age of 6 months. The flu vaccine can help prevent the flu or make it a milder case if you do get it. Cover when you cough or sneeze. Cough into your elbow, and cover your nose when you sneeze. If you use tissues, throw them away immediately – and then ​wash your hands. Don't touch your eyes, nose or mouth. Touching any of these areas moves germs from your hands into your body. Stay home from work or school if you have any flu-like symptoms or don't feel well. Flu-like symptoms include having a fever, body aches, extreme tiredness and a constant, dry cough. If you are sick with a flu-like illness, CDC (Centers for Disease Control and Prevention) recommends that you stay at home for at least 24 hours after your fever is gone, except to get medical care or other necessities. Your fever should be gone without the use of a fever-reducing medicine. ​Dr. 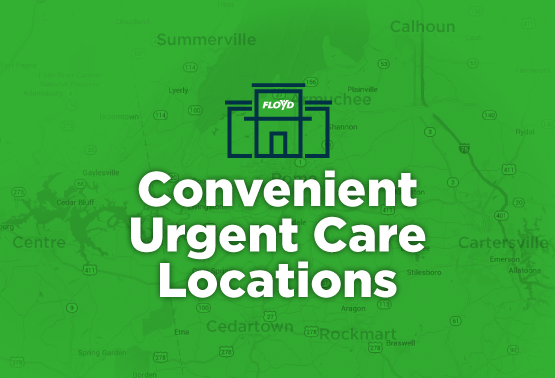 Reneka Dobbs-Jackson, with Floyd Urgent Care in Cartersville, has some tips on how to know what's making you sick. The cold and the flu often exhibit different symptoms. Find out how to tell the difference between the two. The flu vaccine can keep you from getting the flu and can also lessen its symptoms. Dr. Robert Holcombe, Medical Director of Floyd Urgent Care, explains why getting the flu shot is a wise decision even after flu season has started. The flu can last seven to 10 days. Most people are contagious before they show any symptoms and until 24 hours after they last have a fever. No, it is not too late to get a flu shot. There are still a few months of flu season left. However, it takes about two weeks for the flu vaccine to become effective and provide protection. Can I get medicine to cure the flu? Is the flu shot 100 percent effective?